The HC-SR04 ultrasonic sensor uses sonar to determine distance to an object like bats or dolphins do. It offers excellent non-contact range detection with high accuracy and stable readings in an easy-to-use package. From 2cm to 400 cm (or 1” to 13 feet). It operation is not affected by sunlight or black material like Sharp rangefinders are (although acoustically soft materials like cloth can be difficult to detect). 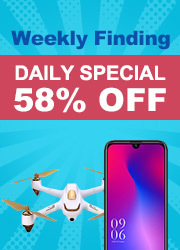 It comes complete with ultrasonic transmitter and receiver module. 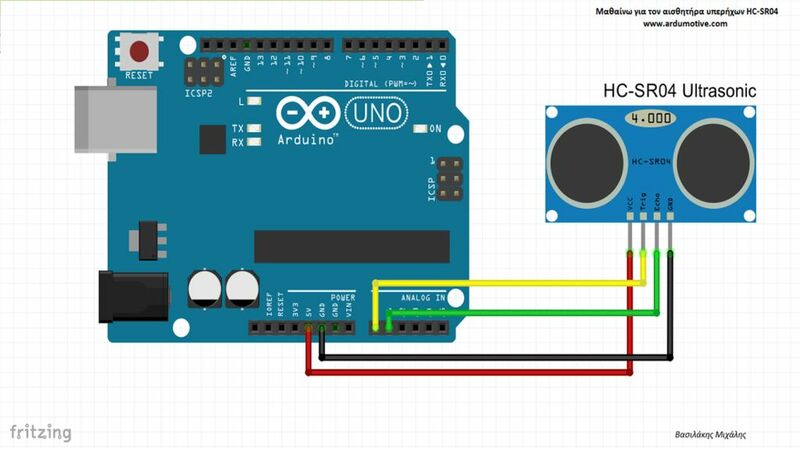 In this tutorial you will learn how to use this sensor with the Arduino uno and print the distance from an object to the serial monitor. ​Download the code from here and open it with Arduino IDE. Inside you will also find additional libraries. You have successfully completed one more Arduino "How to" tutorial and you learned how to use the HC-SR04 Ultrasonic Sensor with Arduino uno. I hope you liked this, let me know in the comments.